Once plaque and tartar form on your dog's teeth, things can get out of balance quickly. 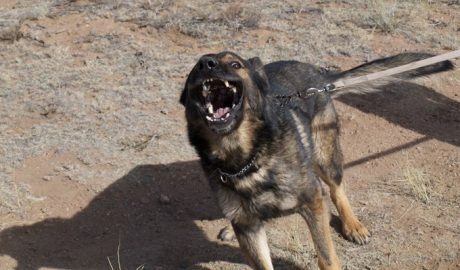 If pathogenic organisms proliferate, it's big trouble for your canine pal. 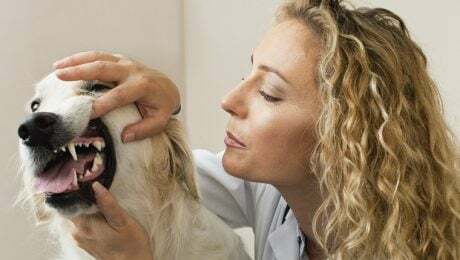 Here's how proper dental care can improve your dog's overall health and longevity. When purchasing a dental chew you'll want to make sure to get the right size for your dog since they come in various sizes. Also take into account that popular brands may cost more, while lesser known, yet equally good products might save you a few bucks. 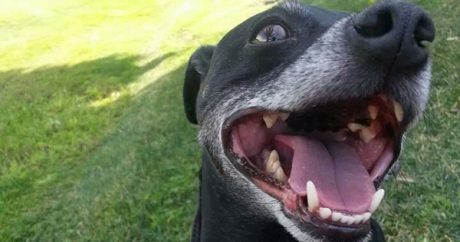 For National Pet Dental Health Month, we asked readers to submit a photo of their dog showing off a healthy smile; here are 10 photos that got the most votes.